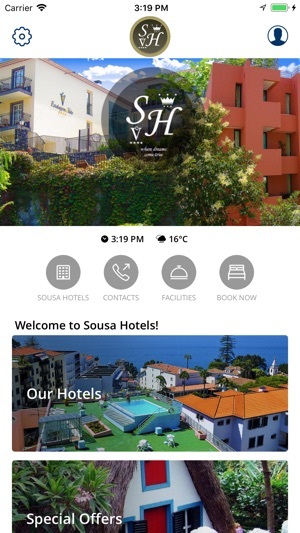 Through this app, the Sousa Hotels Group introduces you to the beautiful island of Madeira! You will have the opportunity to choose the accommodation that suits you. 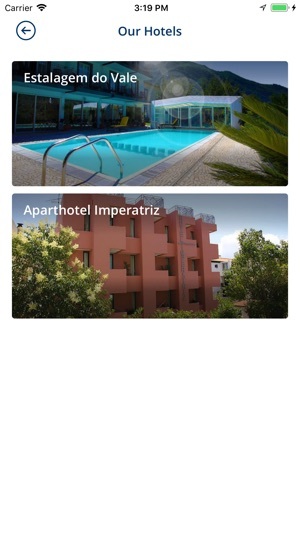 If you prefer a more central location, near the entertainment of restaurants, bars and shops, you will surrender to the charms of Aparthotel Imperatriz. If on the other hand you want a more typical experience, you will love Estalagem do Vale for the peace that only the countryside can offer. 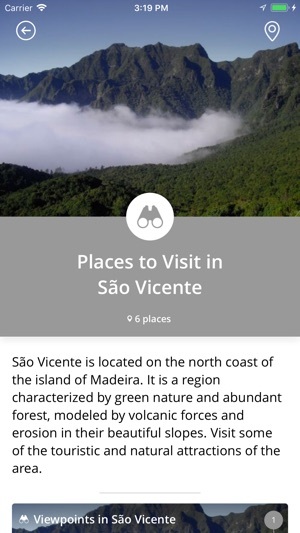 In any case, you will be greeted with the genuine hospitality of Madeira. The application is available in four languages: Portuguese, English, French and German. 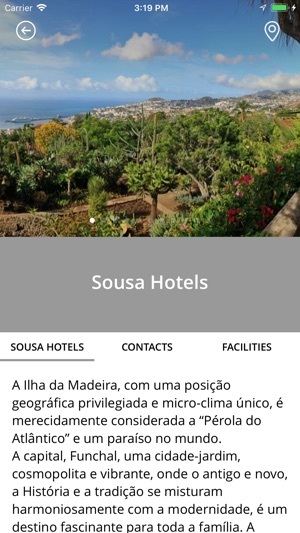 The Sousa Hotels app will unveil you the island that is considered the "Pearl of the Atlantic". 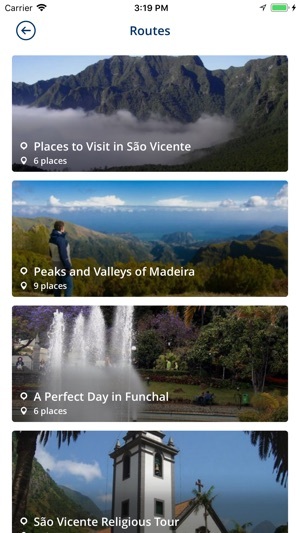 Explore Funchal and its surroundings. Marvel at the fantastic beaches, bathing complexes and all the places you can´t miss. 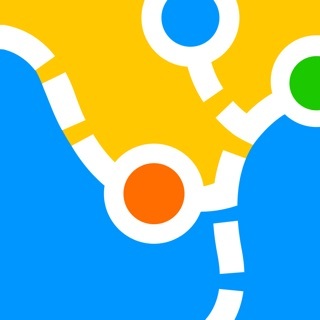 Through thematic routes, with geo-referenced points, no corner of this paradise will be undiscovered!